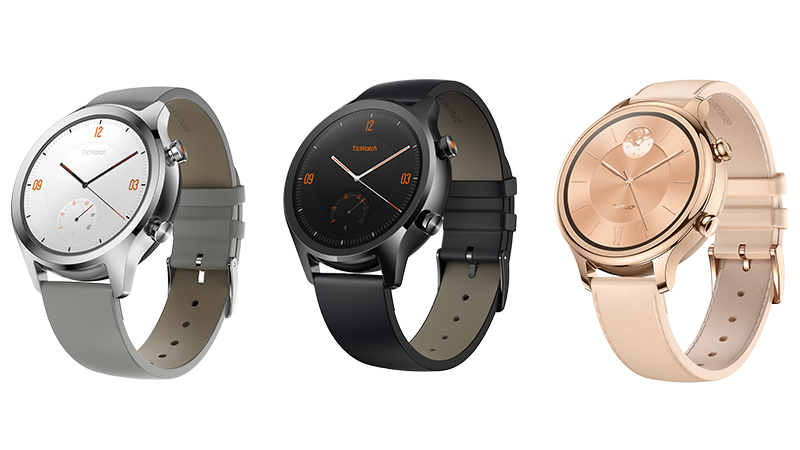 The TicWatch Pro is a pretty good smartwatch, as much as any SD Wear 2100 watch running Wear OS can be, anyway. 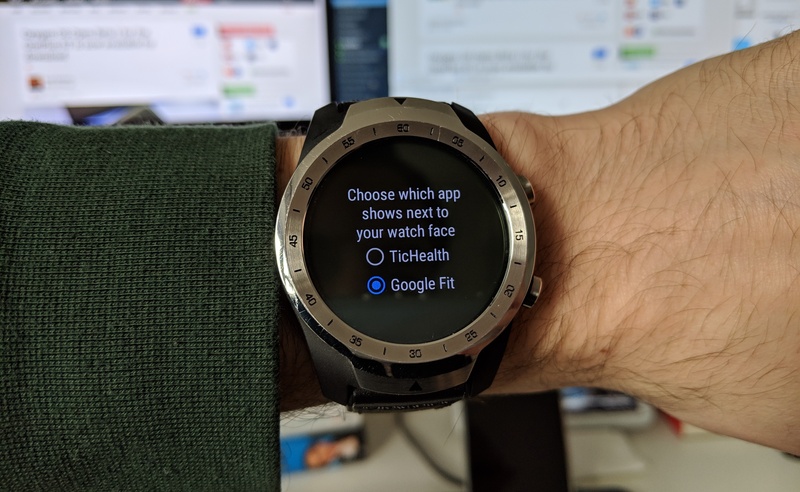 One complaint about it was that you were forced to use Mobvoi's own health app as the default swipe left screen in Wear 2.0 (to the right of your watchface), but that's thankfully no longer the case. Chinese AI company Mobvoi hosted an event in London today, in part to raise awareness for digital wellbeing, but mainly to make two announcements. The TicPods Free true wireless earbuds that we first heard about in April are now on general sale, but the main attraction is the brand new TicWatch C2.